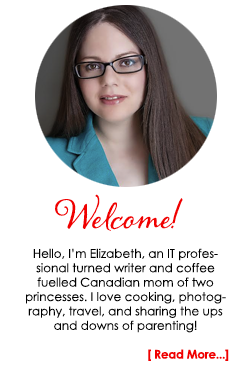 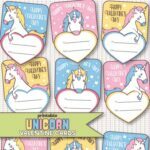 Cupid’s Arrow Pencil Valentine's Day Printable - Frugal Mom Eh! 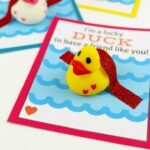 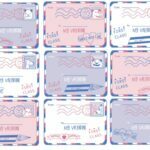 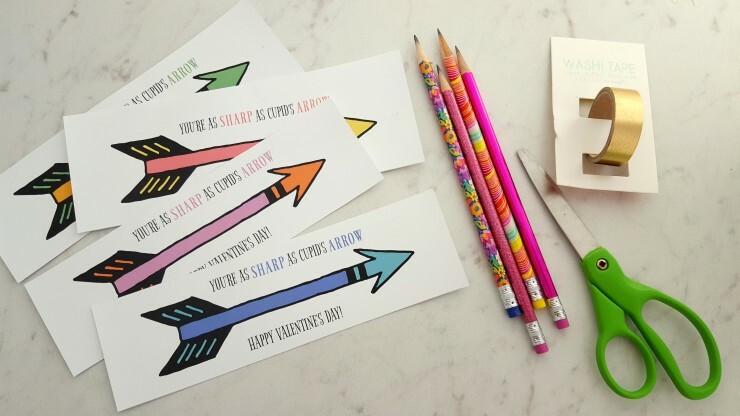 This Cupid’s Arrow Pencil Valentine’s Day Printable is such a fun and cute way to do this years class valentines day cards. 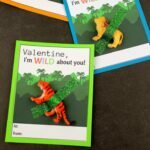 Use scissors to cut along the dotted lines on each valentine. 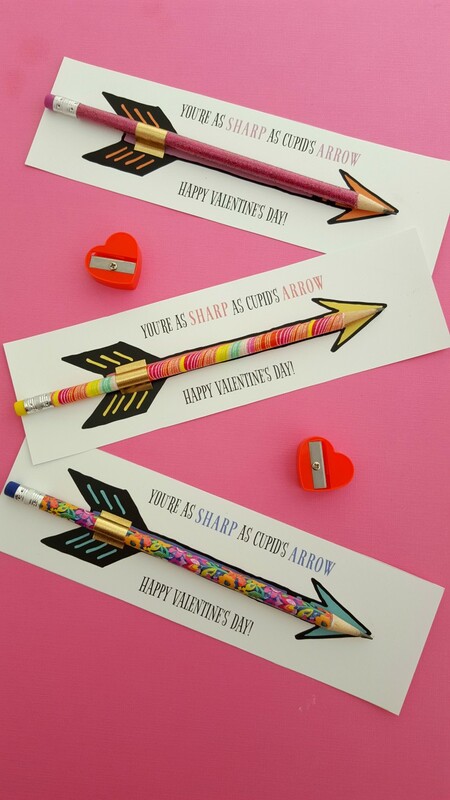 Place a sharpened pencil over the arrow – lining up the sharpened edge with the tip of the arrow. 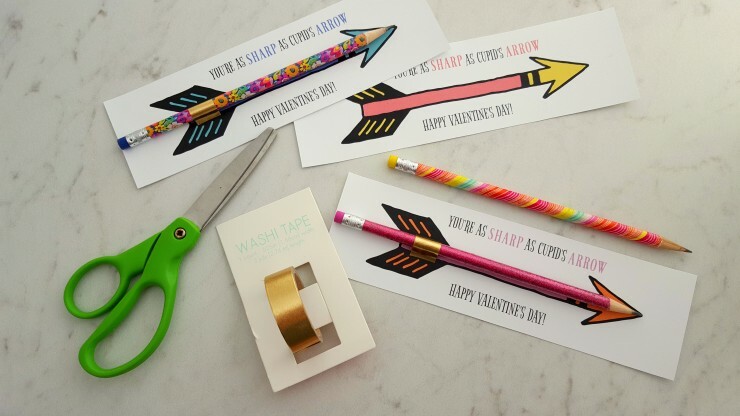 Place a piece of washi tape over the pencil and press it to attach it to the paper.